Having completed over 30,000 repairs since opening in 2009, Phone Ninja is the HTC U11 repair specialists more people trust. 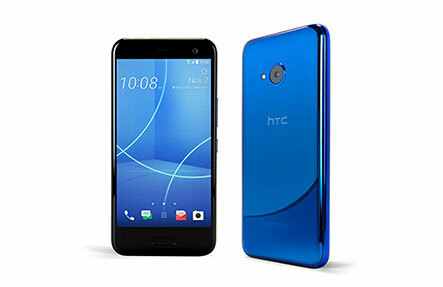 While HTC U11 screen replacements are our bread-and-butter, we can also help you out with many other problems including battery draining issues, rear glass replacement and much more. So what are you waiting for? Get into Phone Ninja for your repair today! Smashed your HTC U11 Screen? Then Phone Ninja can help. With our stores across the Perth Metro area we are never too far away. Our aim is a quality service using only the best-quality parts available, and with our affordable prices and our Perth price-beat guarantee; how can you go wrong? Visit any of ours stores in the Perth metro area, or call or contact us online today! Copyright 2014 Phone Ninja, All rights reserved. All other trademarks & copyrights are owned by their respective owners. We are an independent phone repairer and not affiliated with HTC in anyway.